Just to prove that awkward shapes can be produced from an etched kit. 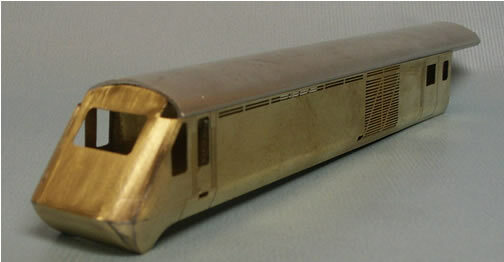 The front ends have been formed from flat etch with nothing more than a section of tube soldered into the corners. The classic 125 shape was then filed to shape.